Sports5, the sports arm of TV5, will bring the best international sports action to Filipinos as it was awarded the rights as the Philippine broadcaster of Sochi 2014 Winter Olympic Games, Nanjing 2014 Summer Youth Olympic Games and the Rio 2016 Olympic Games. “This is wonderful news for Filipino sports fans. Sporting events has been the number one program that unites all Filipinos. That’s why we are excited to bring to them the biggest sporting event with the best athletes from all over the world,” TV5 CEO and President Noel Lorenzana said. 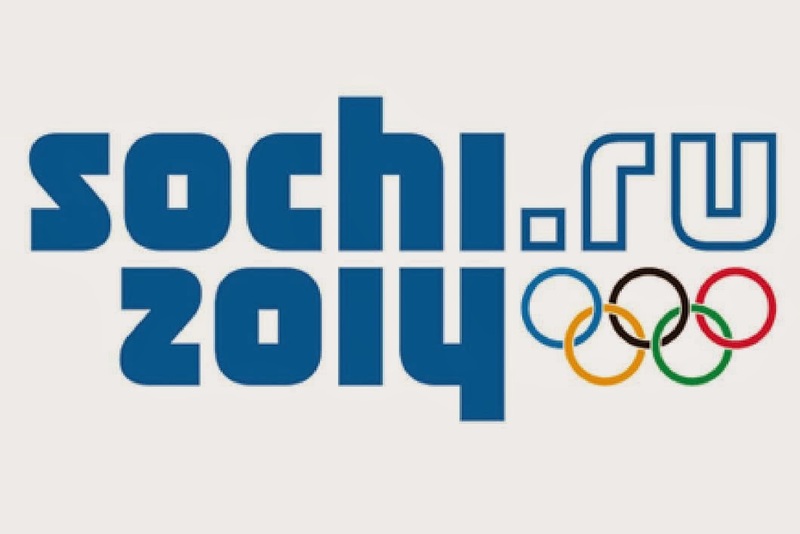 The Olympics coverage begins on February 8, 12mn in Manila with Sochi 2014 Winter Olympic Games to be held at Sochi, Russia which has 98 medal events in 7 sports. This is the first time that the Olympic Winter Games will be held in Russia and figure skater Michael Martinez from Muntinlupa will be the first homegrown Filipino competing in The Winter Olympics. It also marks the return of the Philippines to The Winter Olympics after a 22-year absence and the first time a Pinoy figure skater represents the country. Along with the 17-year old figure skater are other Filipino-foreigners like Gilmore Junio ( long-track speed skater, Canada) and JR Celski (short-track speed skater, US) performing in the biggest winter sports event. Later in the year, the Youth Olympic Games will also be aired be aired by Sports5 which happens in Nanjing, China. There are 222 medal events in 28 sports that include 3-on-3 basketball, taekwondo, swimming, tennis, boxing, athletics, football and beach volleyball happening from August 16 to 28. The Olympics coverage reaches its peak in 2016 with Rio 2016 Summer Olympic Games to be held from August 5 to 21 2016. Rio 2016 marks the first time that the Olympic Games will be held in South America and is expected to carry 314 medal events in 28 sports. Coverage of Rio 2016 Olympic Games will include Filipino’s favorite sports led by basketball, taekwondo, volleyball, badminton and boxing. Sports5 has presented the best sports action since it was launched in 2011. It successfully brought to the Philippines and to 41 other countries the world-class coverage of the 27th FIBA Asia Championship last August 2013.